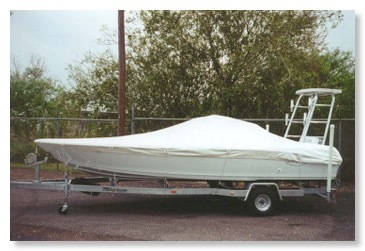 Pro-Line Custom Aluminum and Canvas can help you protect your investment with a custom boat cover. We can build a cover for just about any boat and with choice of several different colors. Pro-Line Custom Aluminum and Canvas offers custom fabrication with quality top line fabrics.